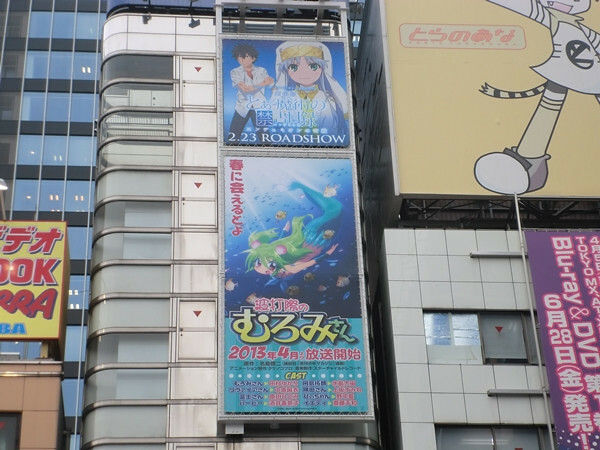 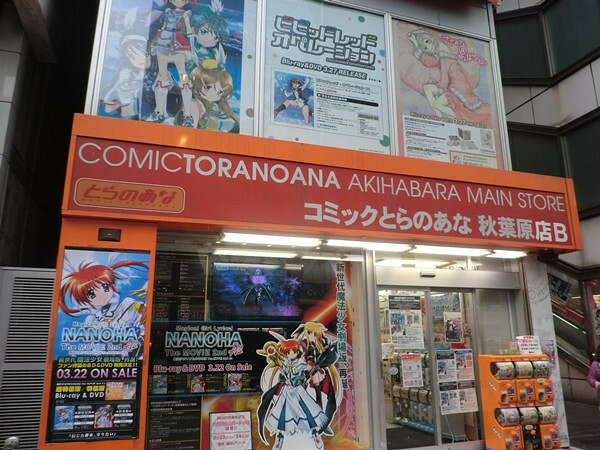 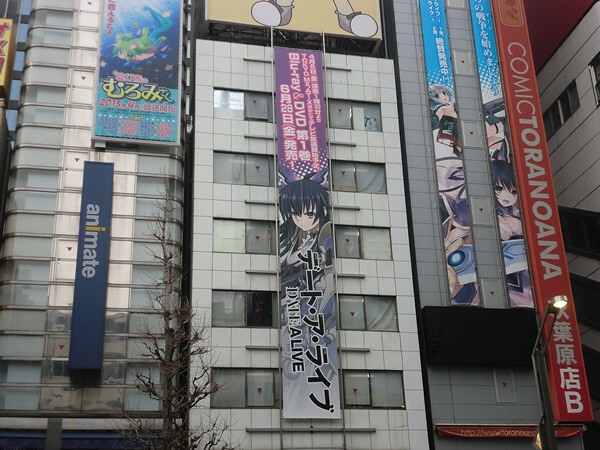 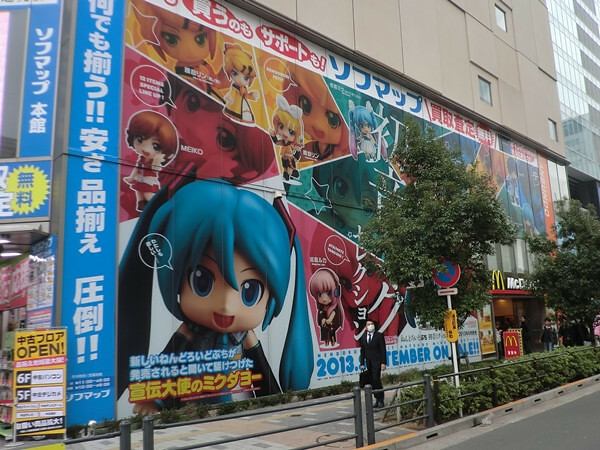 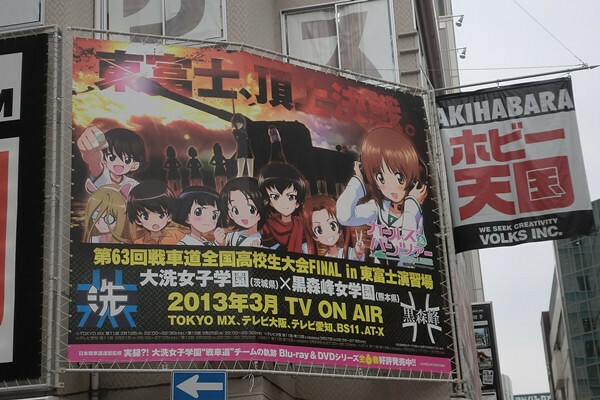 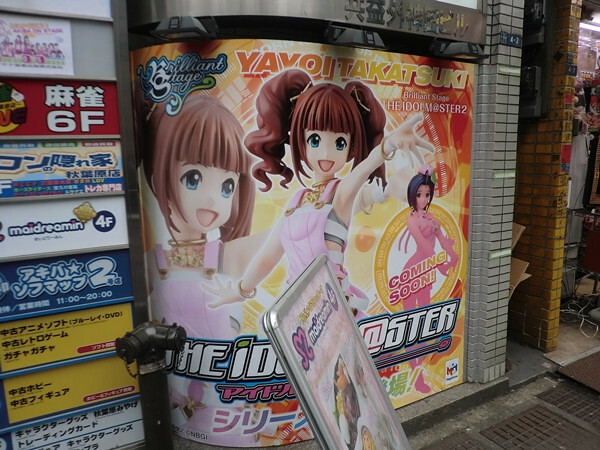 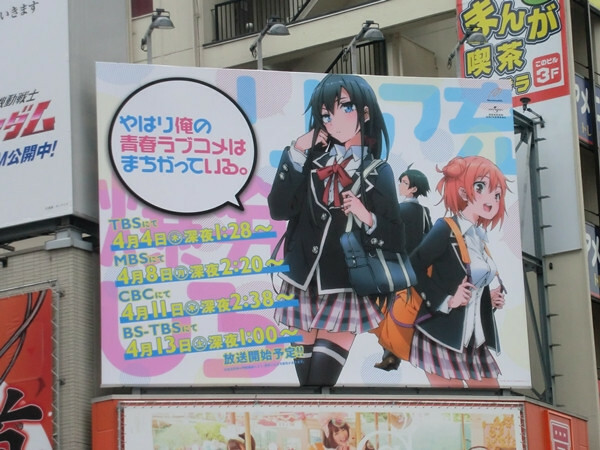 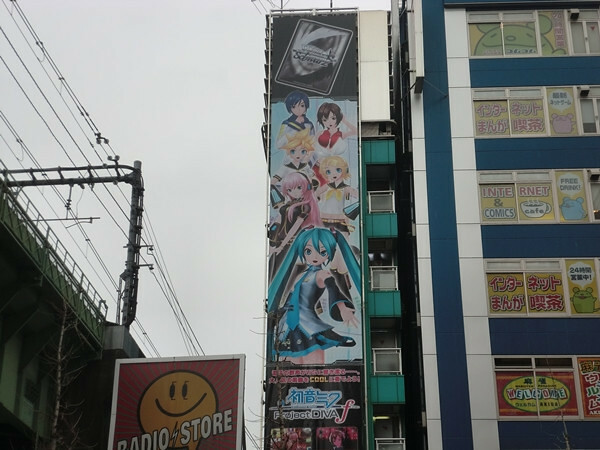 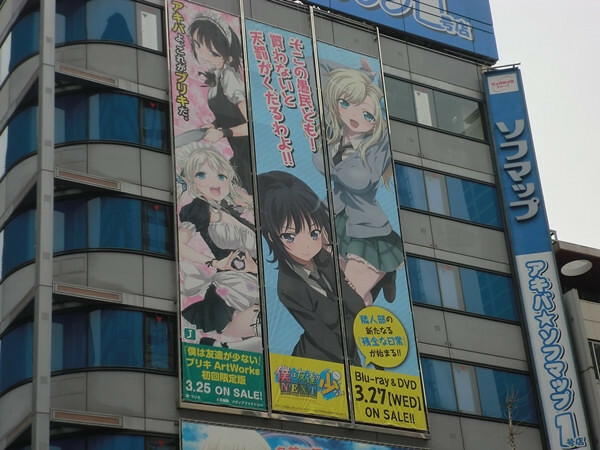 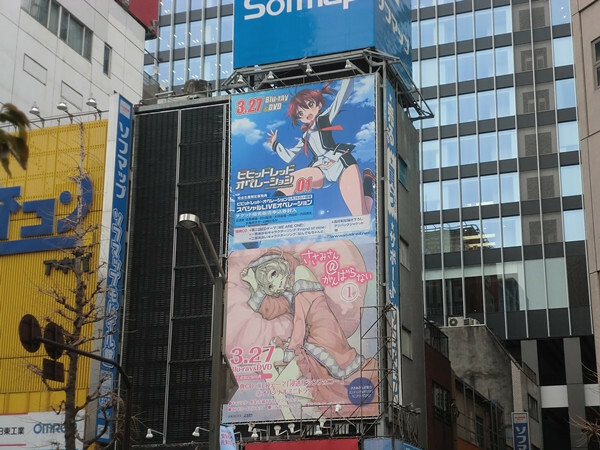 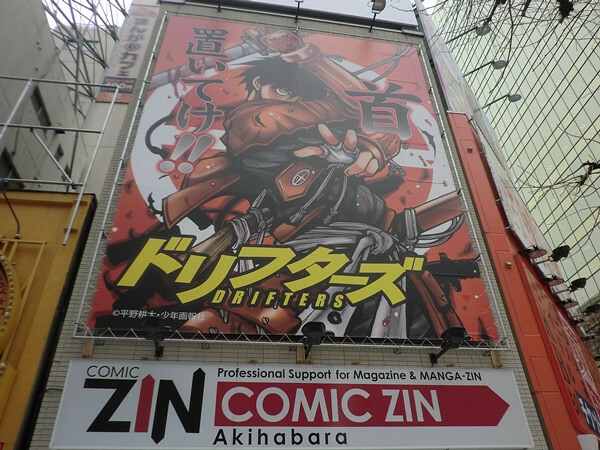 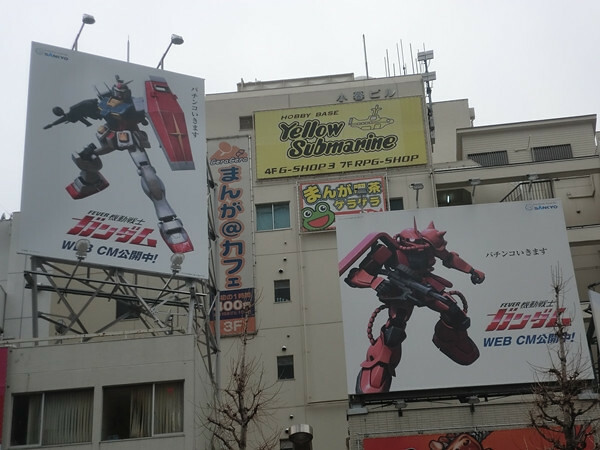 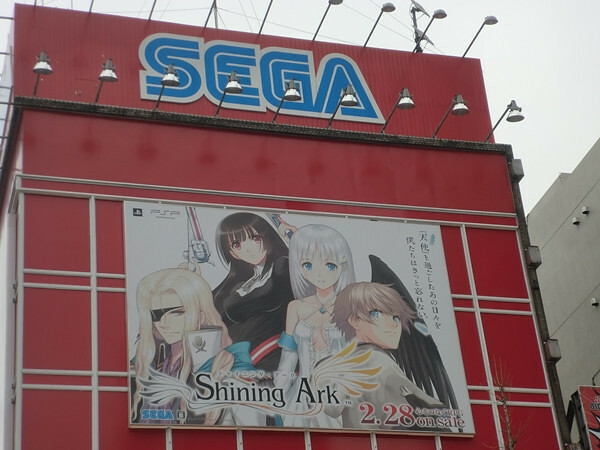 We occasionally like to look at the streets of the Otaku heaven that is Akihabara to see what ads are being plastered over the billboards and train station. 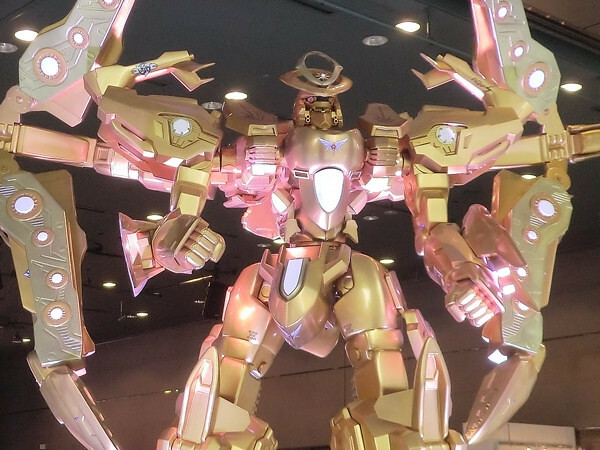 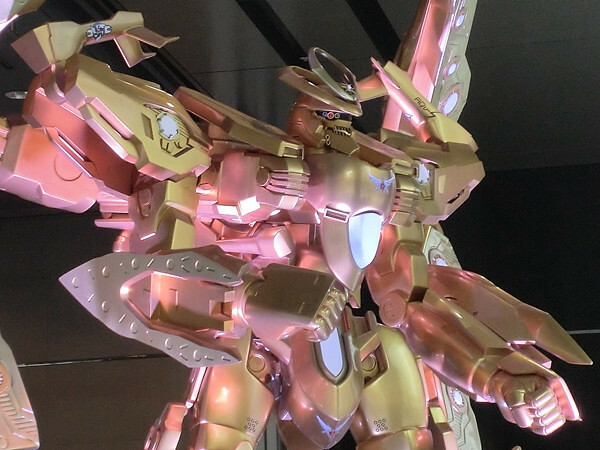 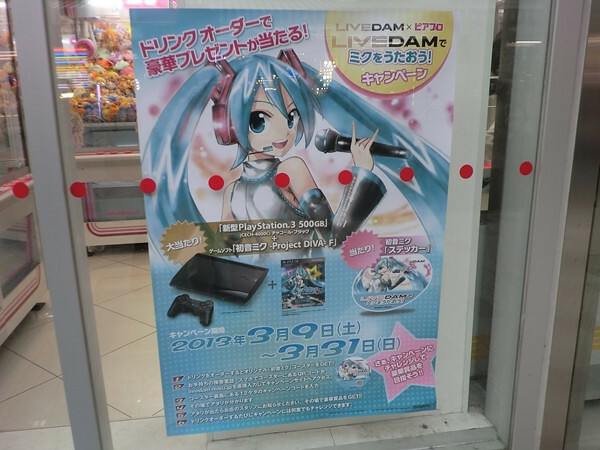 It’s good to see what’s driving the Japanese market and the pockets of the consumers. 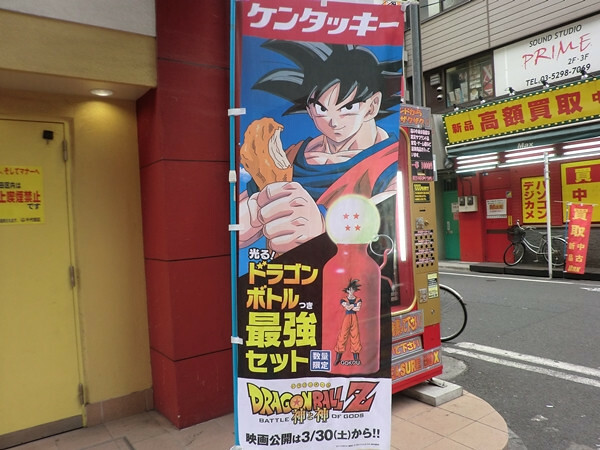 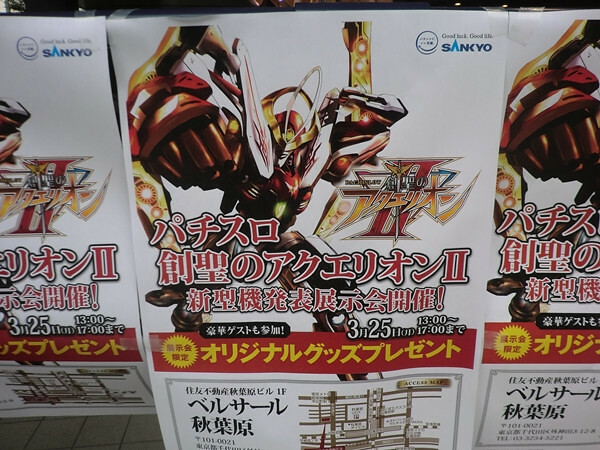 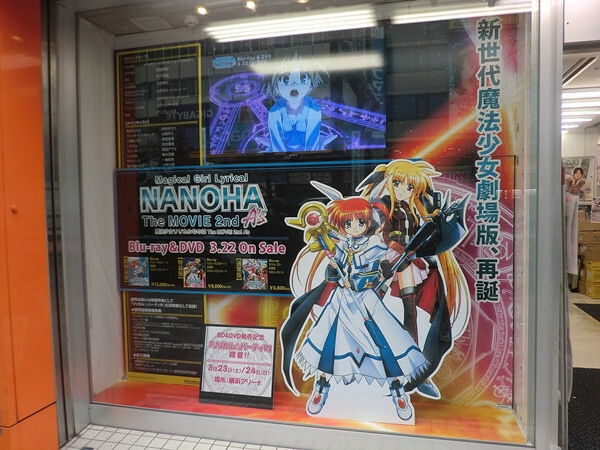 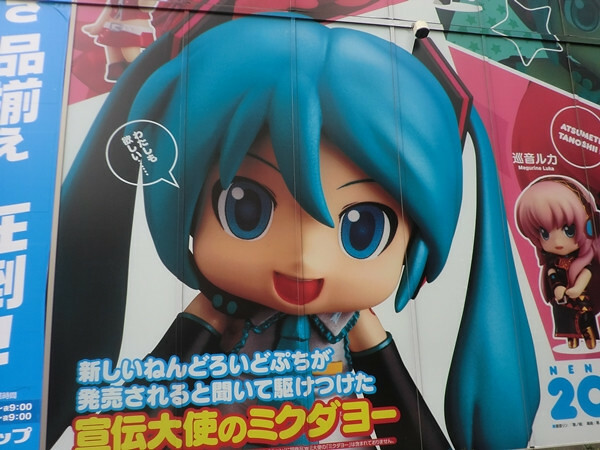 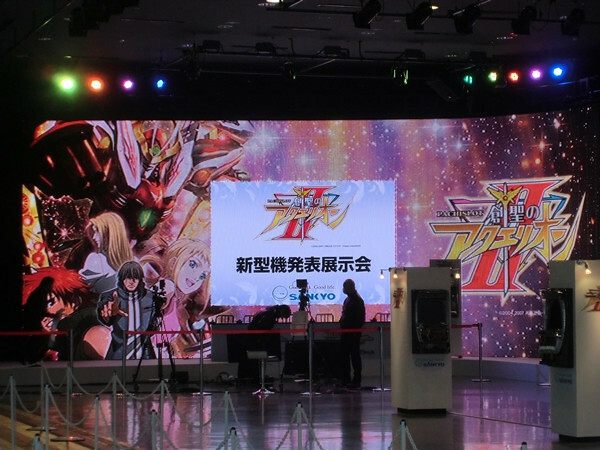 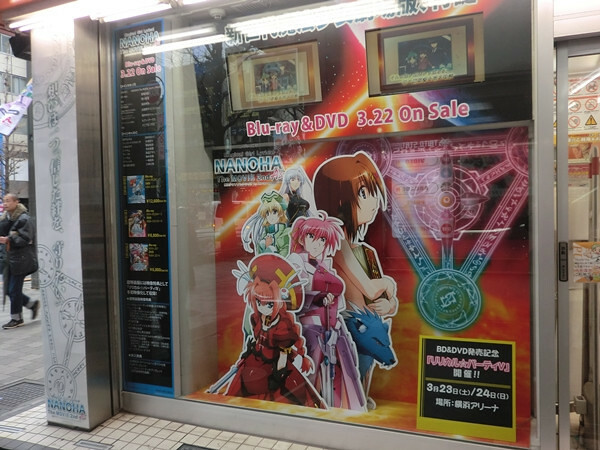 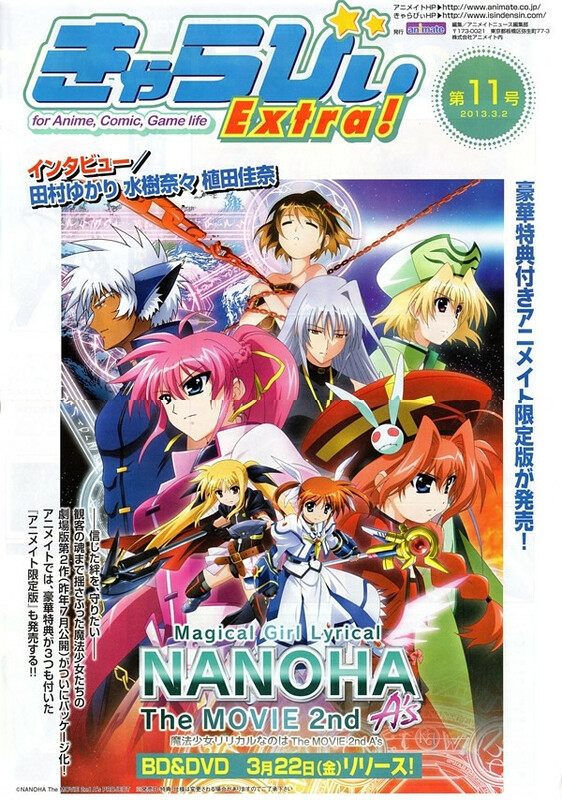 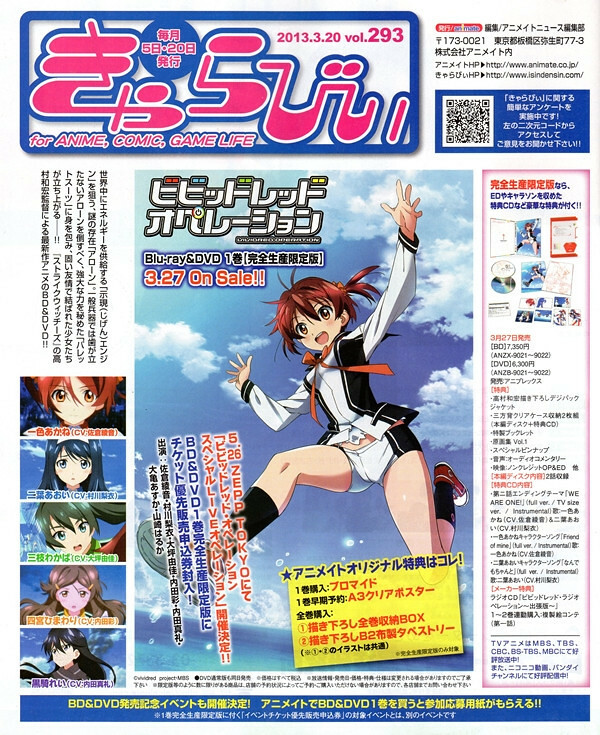 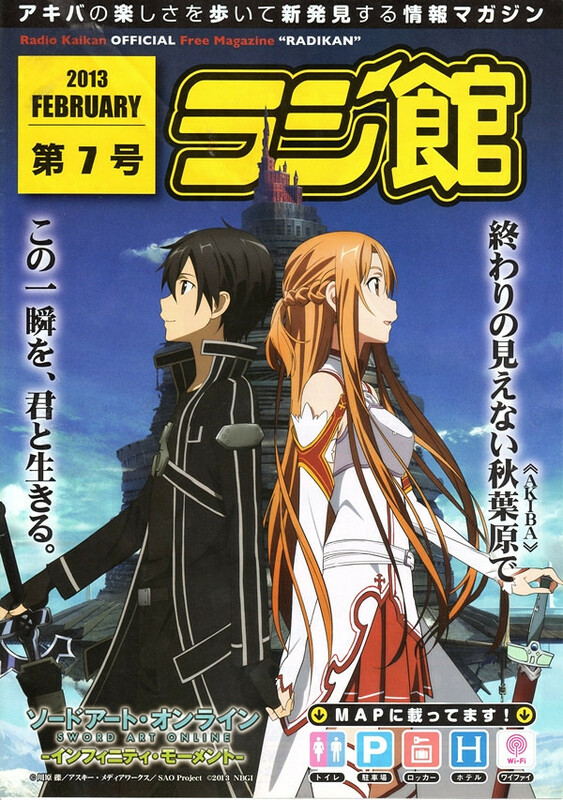 The posters feature ads for animes, games, magazines and figures. 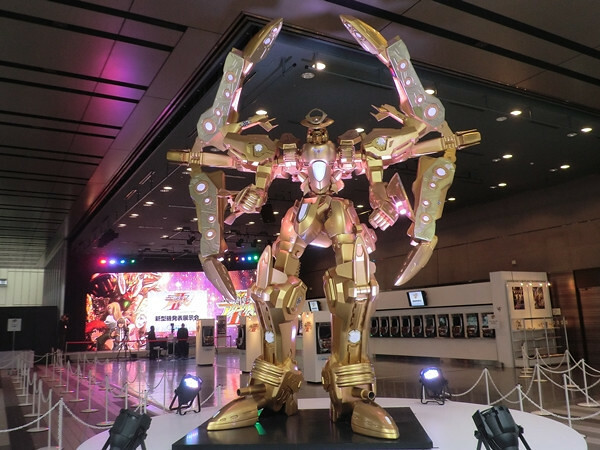 Feast your eyes on the gallery below.